Looking to get into collectable models but don’t know how to start your collection? It’s a tricky one! Companies like Sideshow make excellent models, offer finance options but even then it is not a cheap hobby! 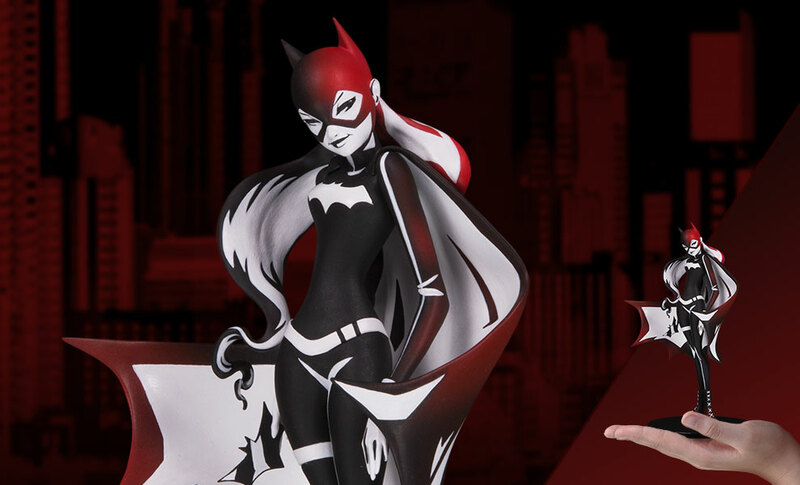 The Vinyl Collectible series from DC Collectibles might be worth a look. Only 3,000 of these Batgirl models will make and she’ll cost you US$40 (about £31) and that’s a fraction of the price of a larger model.